Immerse yourself in all things Italian at our very first themed night as part of the Europa Night Market! 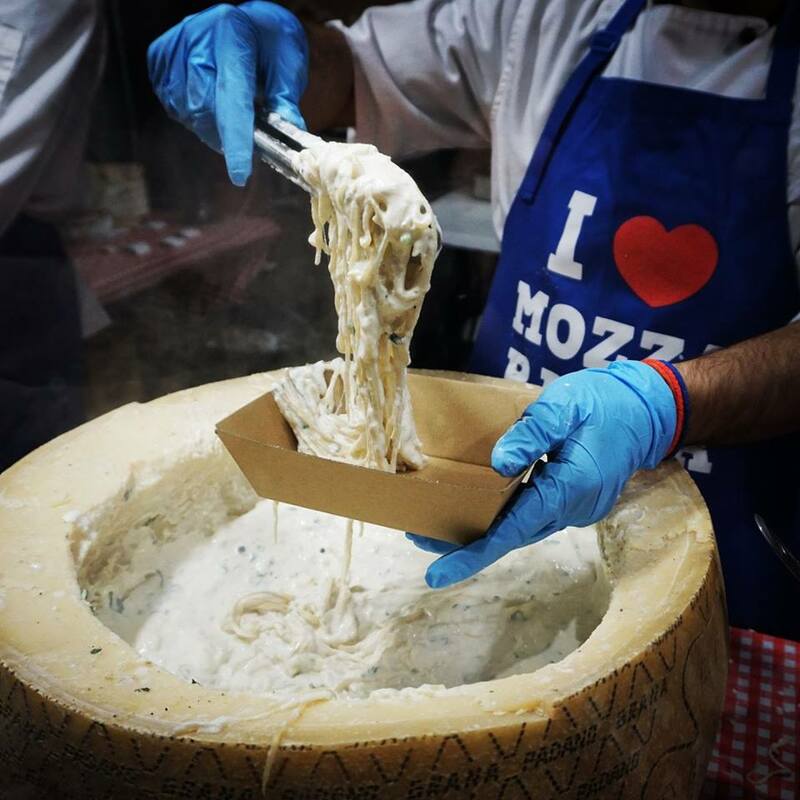 Siesta Cartel and Forza Italian Showband will take to the Amphitheater stage for cultural musical performances throughout the night, and That’s Amore Cheese will host two mozzarella making demonstrations in the Euro Zone. The team from 400 Gradi will also demonstrate the art of pizza acrobatics; and you can also peruse vintage and new Lambretta scooters, traditional to cruising around the Italian coastline.